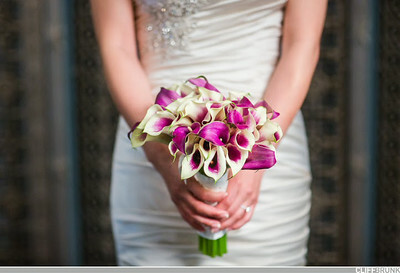 An Added Touch Flowers specializes in wedding and event florals. 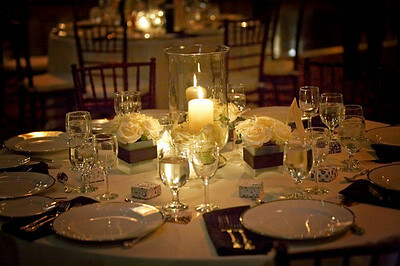 At "An Added Touch Flowers" our policy is to reflect your style and personality in all your wedding florals. 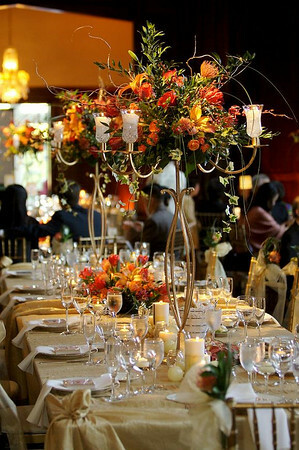 At "An Added Touch Flowers" we are happy to work with you to maintain your budget and to come up with creative and artistic ideas to achieve the wedding of your dreams. 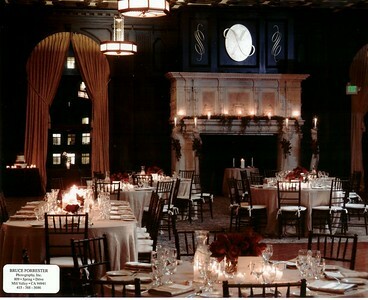 I have attached approximately 300 pictures showing different styles, colors and venues. If you would like to set up a complimentary consultation please feel free to contact me for "FloralDesign... with that Added Touch"
"Carol Antraccoli, An Added Touch Flowers"